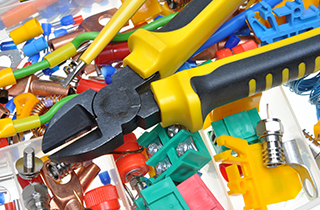 Russo's Electric and Home Improvement wants to help you with all electrical needs! Thirty years of quality work in your homes! At Russo’s Electric & Home Improvement, we want to make sure that our clients are receiving the best quality service in their homes. 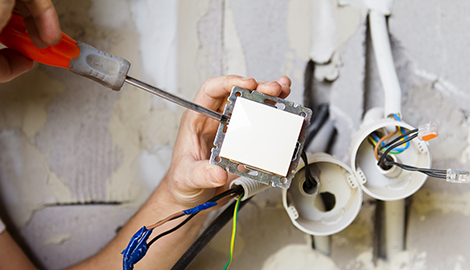 We service residential and commercial needs when it comes to electric services, general home improvement and remodeling as well as generator installations at home. 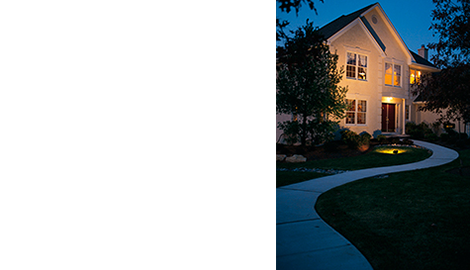 Russo’s Electric & Home Improvement is a full-service electric company that is equipped to handle all requests that come our way. We also service our community with home renovations, additions, remodeling, roofing repair and even kitchen remodeling. 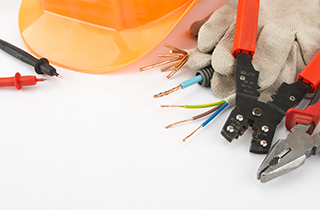 So whether you are in need of a professional and knowledgeable electrician to handle re-wiring or lighting installations, or would like to be matched with a general contractor in Slidell, LA who can help with out with any home improvements, Russo’s Electric & Home Improvement has all you need under one roof. We believe that our work makes a difference in our customer’s lives, which is why our clients are always our number one priority. And because our clients are so important to us, we want to make sure you always come back to us when you need help by providing quality service at an affordable price. 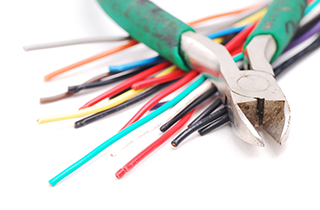 We understand that dealing with electrical work and general home improvement in your home can be tricky to maneuver. This is why we are always honest and open to your needs and your budget. We want to make sure that you are always receiving honest and good work from us because we are a company that operates and thrives on loyal customers who come back to us when they need us the most. 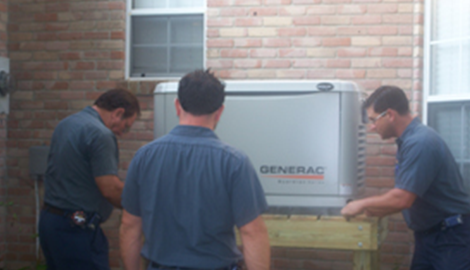 If you still have any questions regarding our services such as interior lighting installation or would like to know more about generator installation, please contact us today with any questions you may have!